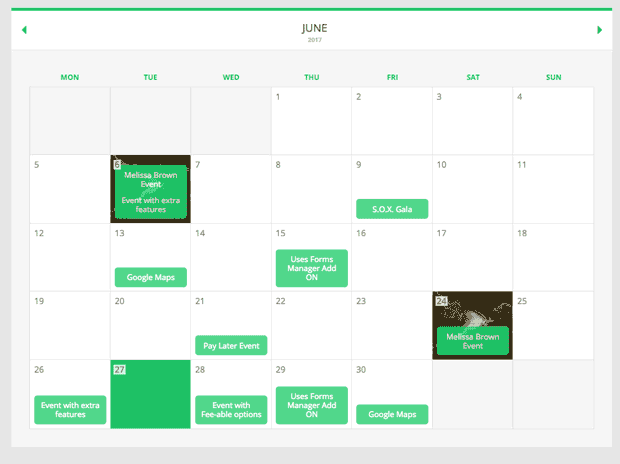 Whether you need a calendar to display events, detailed schedules or appointment booking for your WordPress site, these plugins give you sophisticated calendars with impressive features. We’ve broken down our winners into different categories to help you find the best calendar plugin for WordPress for your needs. We’ve also included reviews of several other top picks. Event On gets our nod for the best WordPress events plugin for its sleek design, simplicity and an impressive array of features — all for a killer price at $24. Event On is an excellent choice for beginners and seasoned developers. Its shortcode generator makes designing and embedding your calendar a breeze. And you have tons of customization capabilities, such as color coding events, setting multiple day or recurring events, adding images, fully integrating Google Maps and much more. An Event On license comes with free tech support for life. Bookly Booking is one of the easiest to use, feature-packed WordPress booking calendar plugins on the market. Bookly has gained a solid reputation for its robust back-end admin features plus excellent visual customization that you don’t get with similar plugins. You can add unlimited services and staff and personalize the prices for each member and service. 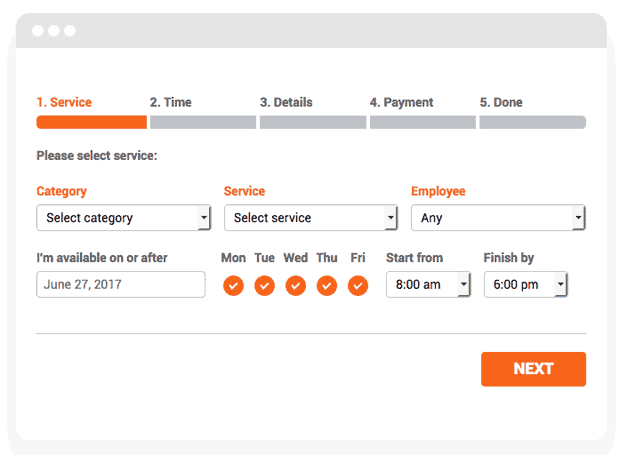 Your customers can book appointments quickly for service providers and time slots and even pay online. Bookly also gives you CVS export of your appointment lists and payment reports on your WP dashboard. We recommend you consider this robust WordPress reservation plugin. A Bookly Booking license comes with 6 months of support and future updates. You can extend support to 12 months for an additional $20.63. 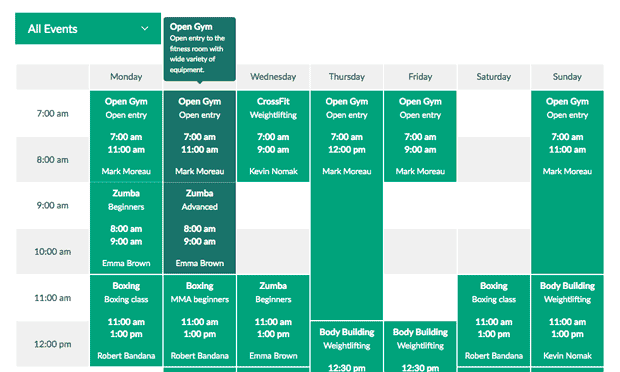 The Timetable Responsive Schedule plugin is a perfect option if you need a simple but visually appealing online scheduler for gym classes, medical departments, school classes and more. 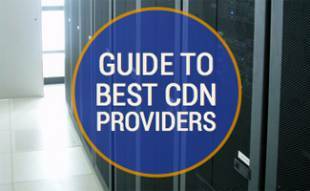 With a powerful shortcode generator and a dummy content installer, you can get your schedule up-and-running in no time. Timetable also includes an event manager, customizable upcoming event widgets, custom post types, custom CSS and more for added functionality. A Timetable Responsive Schedule license comes with 6 months of support and future updates. You can extend support to 12 months for an additional $6.75. 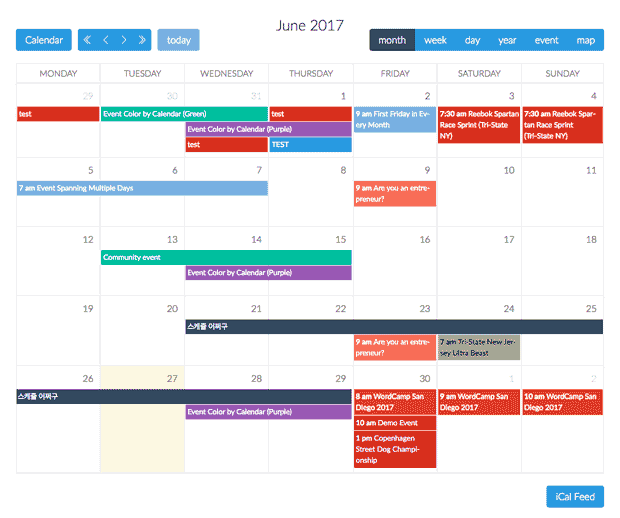 We’ve reviewed several other popular WordPress calendar plugins for your consideration. BoxyStudio’s Booked is a powerful WordPress appointment plugin if you’re looking for a sleek, professional booking solution for tourism, hospitality, travel and similar companies. With Booked, you can set up multiple calendars and assign booking agents to manage their own bookings from a front-end dashboard. This plugin’s customization options are impressive, including custom field management, endless color possibilities, custom RSS feeds for appointments to plug into apps, multiple languages and more. And your customers can register as guests or members, make payments through the included WooCommerce add-on, and create customer profiles to manage their accounts. 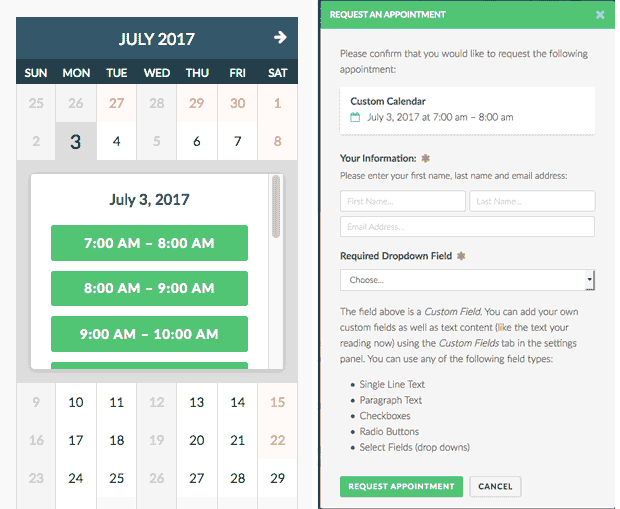 A Booked – Appointment Booking for WordPress license comes with 6 months of support and future updates. You can extend support to 12 months for an additional $20.63. Calendarize It! is another fantastic WordPress event calendar plugin that gives you a ton of customization options, thanks, in part, to its integrations with Visual Composer and a visual CSS editor (both are optional free add-ons). The result is the ability to build a visually enticing calendar. 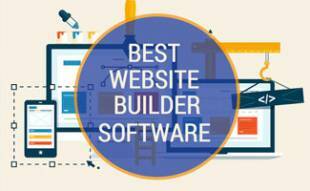 This plugin has an easy drag-and-drop builder, which is suitable for beginners. Looking for advanced functionality, like widgets, event maps, ticket sales or payment options? Calendarize It! offers 24 free and 10 paid add-ons to tailor the calendar to your needs. A Calendarize It! license comes with 6 months of support and future updates. You can extend support to 12 months for an additional $9.75. Are you looking for a WordPress event calendar plugin that manages ticket sales? Event Booking Pro could be the perfect solution. You can sell tickets with the Paypal integration, offer coupons and discounts, categorize multiple events and re-occurrences, provide Google Maps directions, customize emails and much more. This plugin is suitable for those without much coding experience thanks to the AJAX-powered single page admin panel several shortcodes provided for displaying your calendar, events list, event button and more. And Event Booking Pro offers a handful of paid add-ons for even more functionality. An Event Booking Pro license comes with 6 months of support and future updates. You can extend support to 12 months for an additional $10.50. 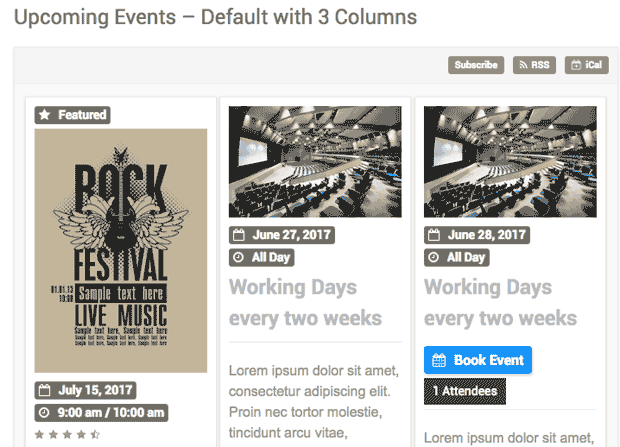 WordPress Pro Event Calendar is a reliable, easy-to-set-up plugin that lets you add modern event calendars to your posts, pages, sidebars or inside widgets. You can set events as daily, weekly, monthly, yearly or any custom occurrence. A standout feature is that users can submit their events, which keeps your site active with new content. And you can import events from Facebook and in ICS format. Other features include Google Maps integration, events management, event filtering, user bookings and much more. 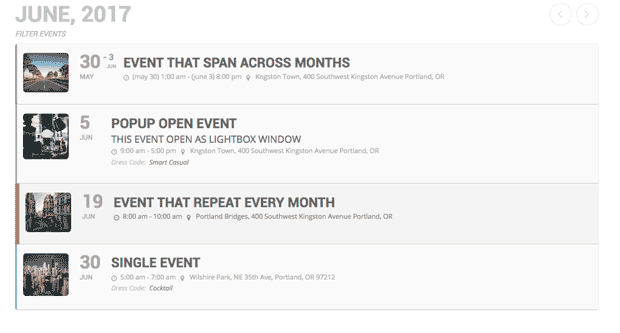 A WordPress Pro Event Calendar license comes with 6 months of support and future updates. You can extend support to 12 months for an additional $8.63. Need A WordPress Plugin Tutorial? Check out the video below for a great WordPress plugin beginner’s guide. The best WordPress calendar plugins we’ve reviewed here won’t slow down your site and should seamlessly sync with your content. The time it takes to set up your plugin is worth it once you get the powerful calendar features you need. Ultimately, your customers benefit from an enhanced user experience. 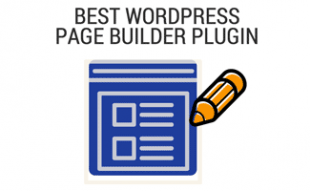 We also have a guide to the best WordPress plugins that you should check out for plugins besides calendars. What’s the best calendar plugin for WordPress that you’ve used and why? Awesome do any of these integrate with iCal? like can someone RSVP for an event and then put on the calendar?